There have been mostly positive things about this Red Sox team thus far in 2018. 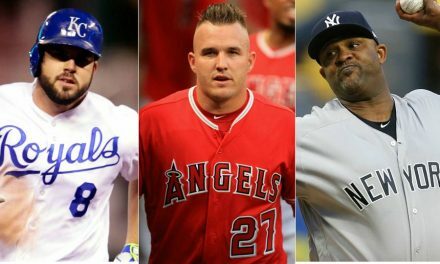 But even the best of the best have weaknesses, and for the Red Sox, it’s the bullpen. Besides Craig Kimbrel and Joe Kelly, there haven’t been any other reliable guys who you can trust to go pitch in a close game in the later innings. Heath Hembree has been one of the guys you cannot trust so far. He’s riding a 5.17 ERA in 17.1 innings. Hembree’s biggest problem has been walking batters, as he is averaging 4.2 walks per nine innings. Walks have also been an overall problem bullpen as a whole, especially for Matt Barnes. Barnes is the king of having several good outings to make it seem like he’s effective, but then has a game where he implodes. Barnes has a 3.24 ERA in 16.2 innings, which of course isn’t bad. The problem is his control. He tends to come late into games and give guys one too many free passes. He’s walking 6.5 per nine innings, which is exactly someone who has no business pitching in a big moment late in a game. On Friday night in Toronto, he came in at the beginning of the tenth inning. He walked not just the one, but the first two hitters he saw to open the inning. Not sure about the exact statistics, but I’m pretty positive that most of the time, that will come back to bite you. Barnes ended up getting out of it. But that won’t always happen. Barnes has the ability to be effective, the key for him is just to tone down the free passes. 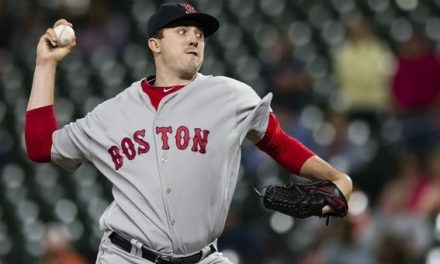 Carson Smith has been much better. He pitched a shutout eleventh inning on Friday night, and relieved David Price in the sixth inning on Saturday to get the last two outs. One of them was a strikeout. Joe Kelly continued to be dominant after pitching a scoreless eighth inning on Saturday night. 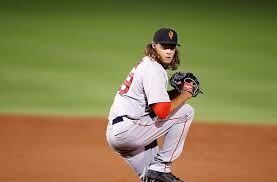 He went back out on Sunday and get the final three outs for the save, giving Kimbrel a much needed day off. Overall, what we saw from the bullpen this weekend is very encouraging and a step in the right direction. With Drew Pomeranz having a shortened outing on Sunday, the bullpen had a great day. 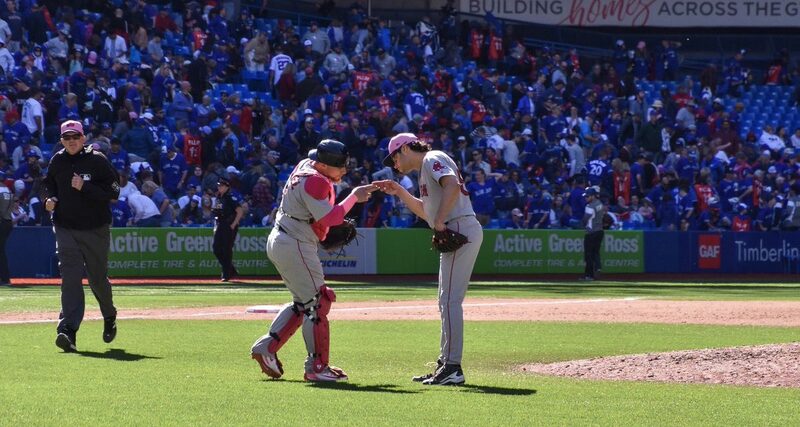 Starting with Hector Velasguez and ending with Joe Kelly, the Red Sox bullpen went five innings, allowing five hits while walking nobody, and giving up no earned runs. So along with J.D. and Mookie staying hot, the biggest takeaway from this weekend was the bullpen. Leading into the series, they were struggling, but they were able to come out and do their job. Hopefully this trend can continue on from this, as the bullpen can only get better once Thornburg makes his return.